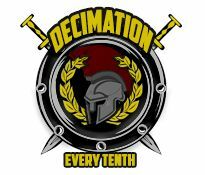 1 year VIP plus 1 million cash for who ever makes my next logo with matching banner. 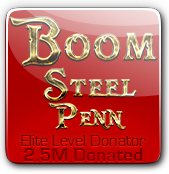 I want only "Steel Penn" written and nothing else. Would like a professional yet flashy logo. Moving, flashing, animated logo and banner are welcome. No fight logos or rings in the back ground please. 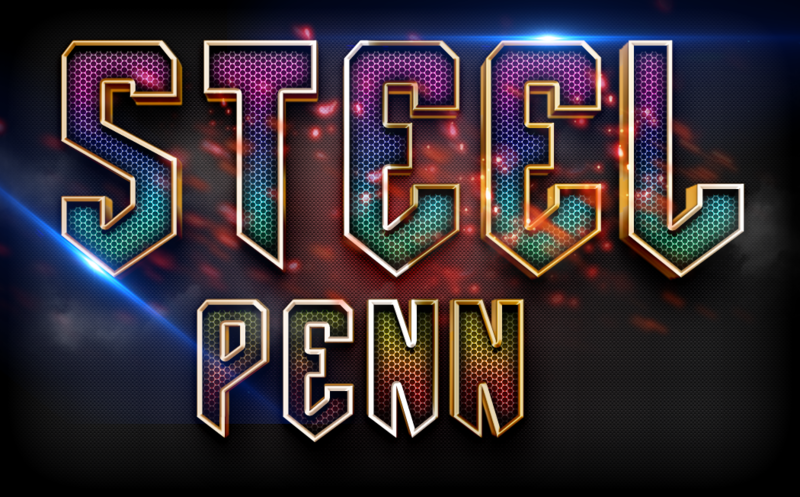 Just the words "Steel Penn" and a professional / flashy / stylish background. I will pick a winner in a few weeks. You can enter as many logos as you want. Good luck. Quality is reduced because of the size of image.